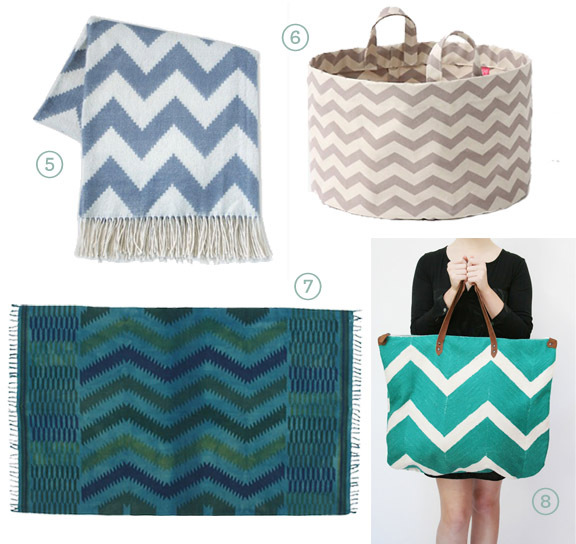 We know it's not a new trend, but we sure are glad that the zigzag pattern is here to stay! 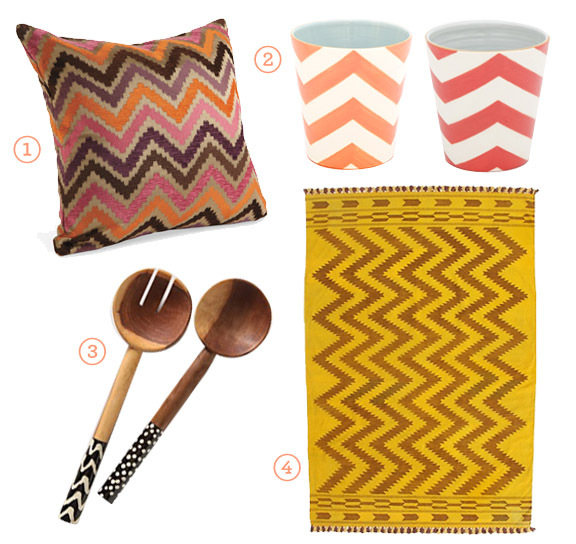 So, we rounded up some of our favorite accessories with a fresh take on the chevron. 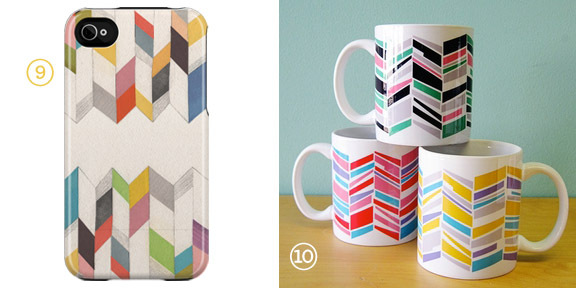 We want one of each!